The UK Games Fund’s Tranzfuser competition is back and open for applications for 2019. What is Tranzfuser you ask? Trazfuser is a games development programme and is the first of its kind competition funded by the government through UK Games Talent and Finance CIC’s prototype funding known as the UK Games Fund. This is a programme designed for the next generation in budding games developer graduates from across the UK, helping to nuture the best video game concepts at graduate level, by being a platform which provides for our students who can develop games through the summer and showcase them as a final expo typically held at Eurogamer Expo in the autumn. The locations where students can develop their games for Tranzfuser are known as “Game Hubs” and these are high-level education institutes who join in voluntarily. For Wales typically we have seen Wrexham Glyndŵr University in North Wales, who’s good reputation has landed them a new graduate partnership programme with games industry giants Ubisoft, and in the South we have University of South Wales who do exceptionally well every year at Tranzfuser, including winning the public vote last year with the excellent Dodgebrawl, and actually winning Tranzfuser in 2017 with Mochi Mode’s adorable cow herding game Moo Moo Move. 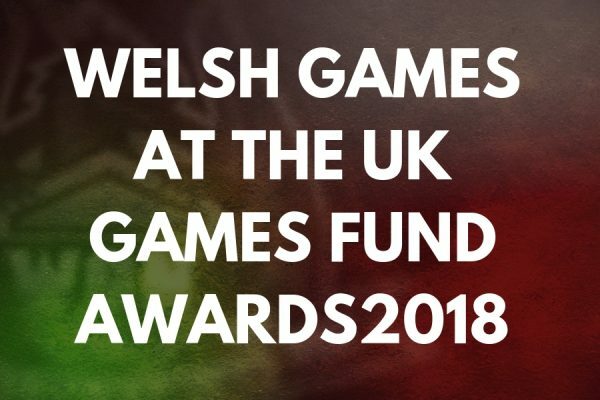 Along side these Game Hub sites, this year we will excitedly see students from North Wales based Grŵp Llandrillo Menai taking part as well, so there will be plenty of representation from Wales during 2019’s Tranzfuser event. Applicants in the past have been given £5000 if they are successful in their initial pitch. This money then goes on funding the project through the summer. Expert advice is given at certain intervals by Tranzfuser’s advisors as well as possibly Tranzfuser veterans as this programme does instil a sense of community so any former applicants who are still around tend to give fantastic talks on the subject and can be there as a fount of knowledge. This is also a great way for games developers to learn how to budget correctly and manage their time while working on a project. 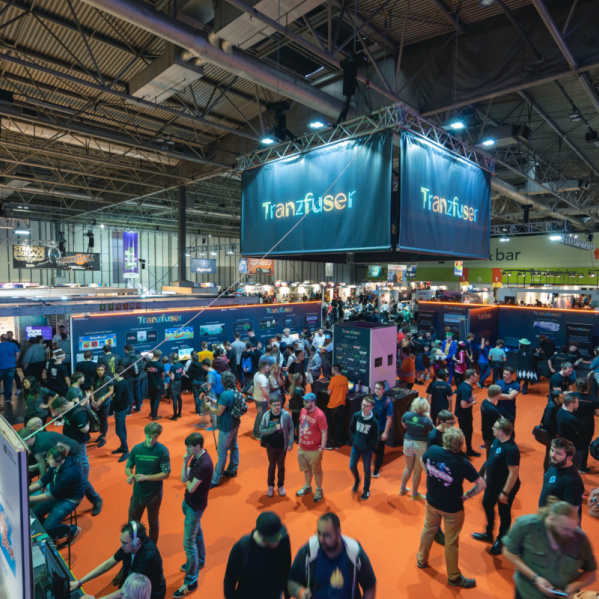 There has been a Tranzfuser showcase area setup at Eurogamer Expo in September/October each year, I’m not sure if that’s the same for this year but this has been where the public and critics get to test out the games. If you are able to really sell your game through your charisma, through the style or ease of use for your game, you could be up for getting a £25,000 grant and further help from the Tranzfuser team in building your prototype, turning it into a real game! Make a team, the only people eligible for this competition this year are students who must be GRADUATING BY SEPTEMBER 2019, or for anyone who has graduated AFTER JUNE 2017. All team members MUST have permission to stay in the UK and have a registered UK postal address. Apply via online Tranzfuser Application form for your Games Hub by 12pm Monday 22nd April 2019 (click here for full list). Create a 2 minute pitch video which you can upload AFTER your form has been sorted, this must be uploaded by 12pm Friday 26th April 2019. Successful applicants will receive £2,500 after the “relevant onboarding documentation and public announcement has been released” which could be at the end of June 2019. For more info there is an application factsheet available by clicking here which goes through all the rules and details. There is a lot of talent around the Welsh campuses, with fantastic experienced tutor support so I am very excited to see what we can produce this year and will be keeping a close eye on our student teams. 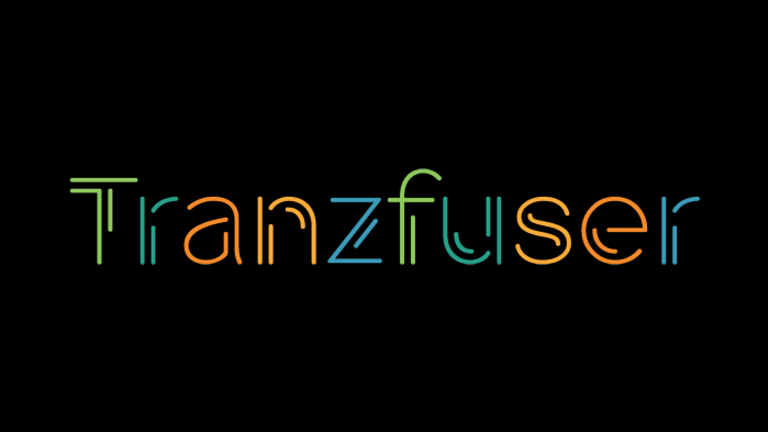 The Tranzfuser team will also be attending EGX Rezzed on Thursday 4th of April from 10am until 11am if you have any questions you would like to ask in person about the application process or any part of the programme (register here). 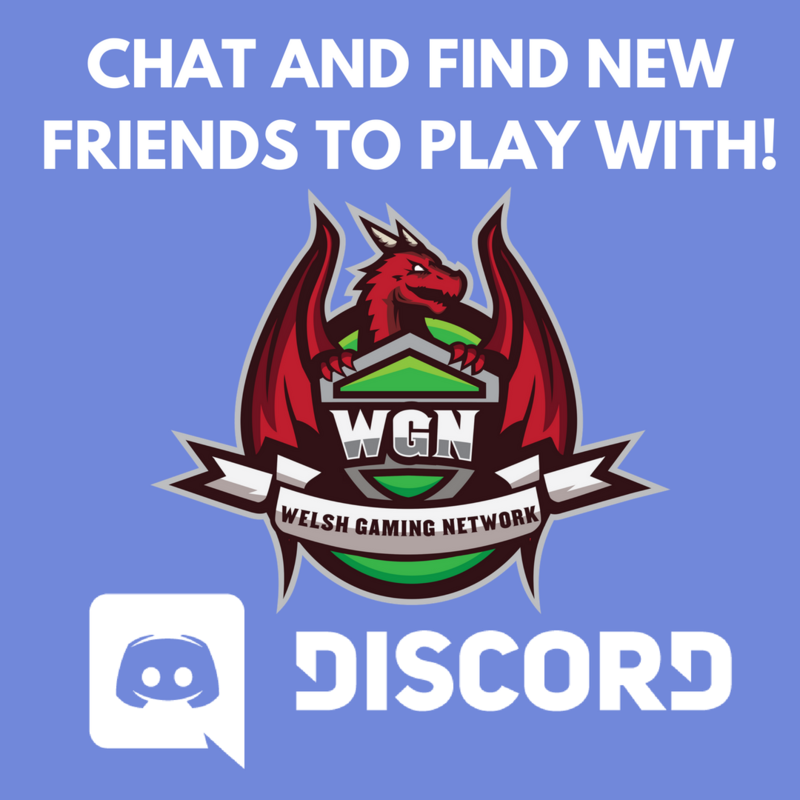 And if you are interested in getting feedback from the biggest gaming community in Wales, why not join our Discord server https://discord.gg/welshgaming, or speak with us when you want to host a community feedback event!